Focus on what you need to release, what is holding you back, what's in the way of your success, what are you carrying with you from the past that no longer serves you. Something to support you: Use the Cutting Ties meditation in the Meditation Sanctuary or if you're in my 21-Day Past Life Healing Journey Through the Chakras program then use the updated Cutting Ties meditation in the BONUS section. One of the things I talk about a lot is that if you want more blessings in your life and all you experience is negativiity then you need a daily practice. Meditation is a great way to be in the present moment - this is where your power is, this is where YOU are. Being in the present moment can help you let go of fear of the future as well as any criticisms you might feel about the past. Imagine learning to play the piano. It take practice to become proficient. Well it's the same with your daily practice to live a life filled with blessings. Make your intention, whatever that might be, before you start to meditate. Then simply allow the energy to zone in on that intention. You don't have to do anything special - surrender & release anyrthing that comes up related to the past or the future. 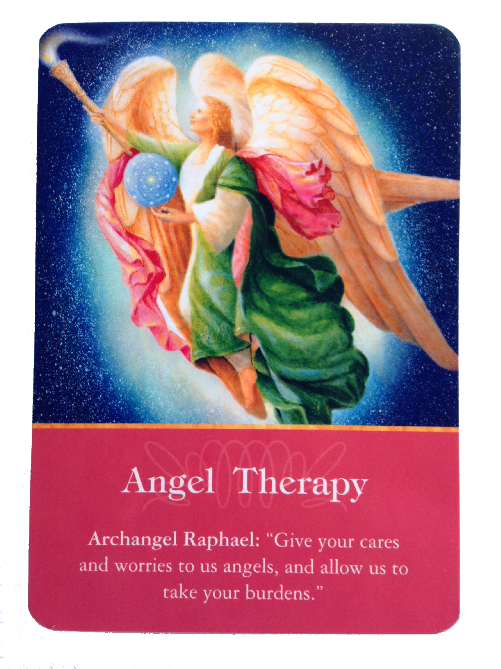 Here's what it says on the card, it's a message from Archangel Raphael: Give your cares and worries to us angels, and allow us to take your burdens. Can you see the theme of the cards? 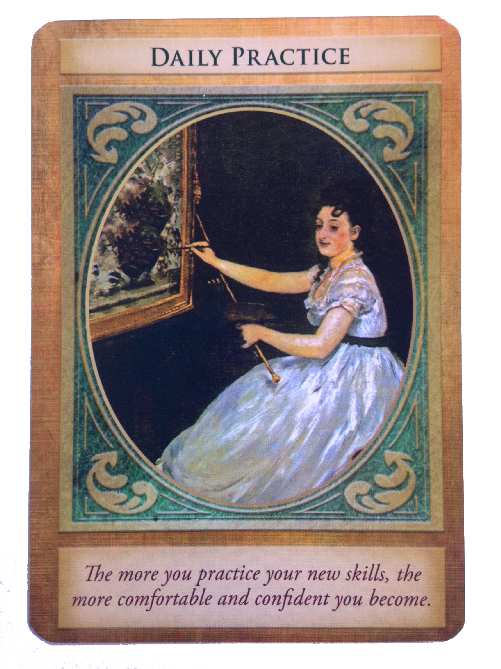 You're being asked to let go, focus on achieving success and happiness one day at a time, and give anything that is bothering you to your angels. 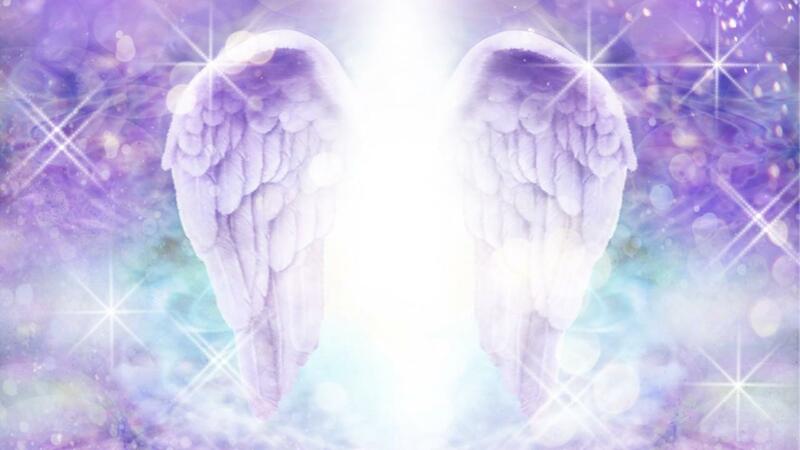 Your Angels are always there with you, supporting, guiding and loving you. They're non-judgmental, they don't judge anything about you or the choices you make. They love you no matter what. This is a lesson for all of us, to not judge others and especially to not judge ourselves. So now, go through these three messages and ask your angels to help you to release, lighten up and heal. 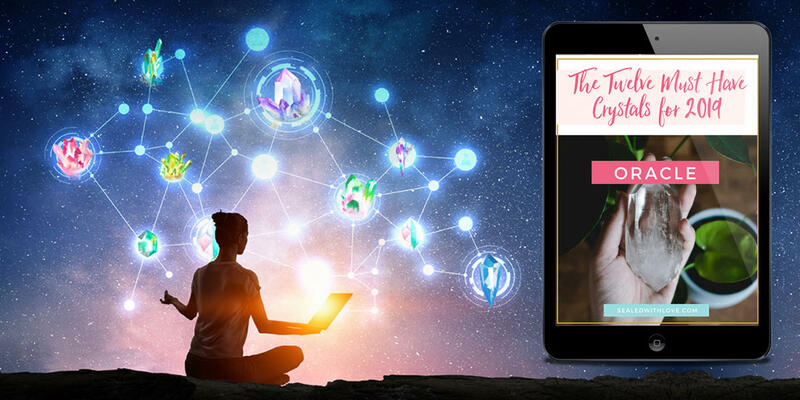 Something to support you: Use the Archangel Raphael meditation in the Meditation Sanctuary, or if you're in my 21-Day Past Life Healing Journey Through the Chakras program then you can download this meditation from the BONUS section. Alternatively you can purchase it in my store. This Angel message is a general one for all of us. 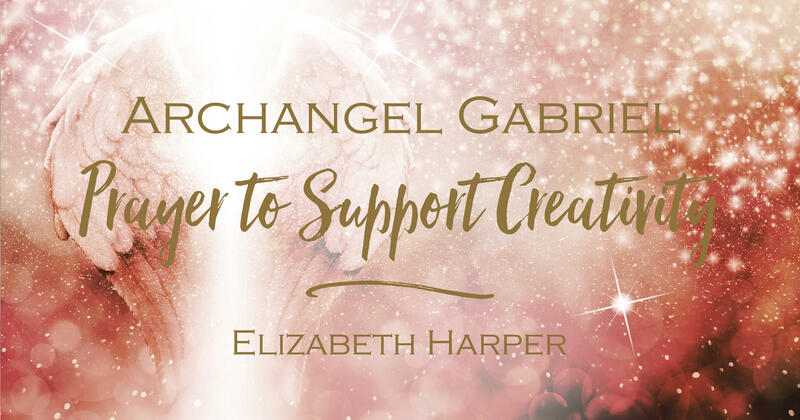 I know it's relevent for me, but if you want to go deeper and get your own PERSONAL MESSAGES then you can use my INTUITIVE GUIDANCE SESSION to receive answers to your questions as well as deeply profound messages from your angels. FInally, let me know in the comments below what you need to let go of now. How is this message reflected in your own life? Patty Dear Elizabeth, this arrived on 11/11 and I awakened to some heavy karma pain from my ex husband to be released the cord cutting meditation and AA Raphael healing meditation was perfect thank you so much dear blessed soul of love and light. Susan Coco This certainly pertains to me as I have broken up with the man in my life once again after 6 years of on & off. Plus I just lost my job, it felt more like a lynching. Everytime the video tries to replay in my mind I just say it's over, let it go. Thanks this instilled in my mind what I already knew but wasn't practicing enough. "Smiles" Thank you Elizabeth the message is perfect timing! Breezy Brenda Thanks so very much Elizabeth . ??????? Of all the mesages I received today yours ( the news letter ) was thee One that resonated most . 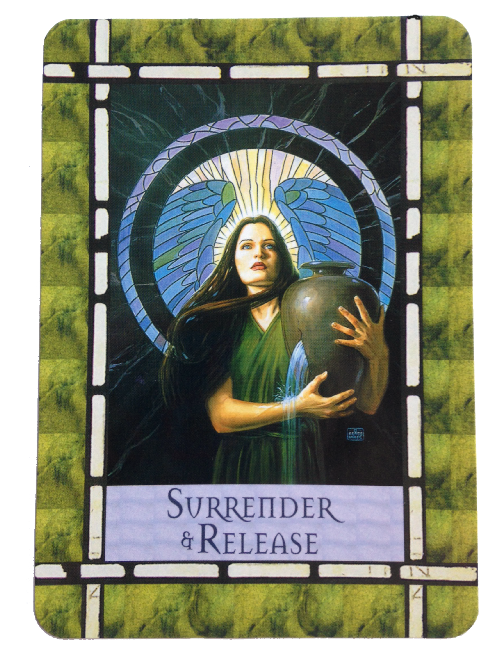 I've been surrendering and releasing all week , omg is it ever freeing . Allowing every minute to be what it is , accepting it ,,always looking for the light in it ??? The blessings ??? . I'm very grateful . Bye. For now , much love & gratitude to you Dear Woman , hugs & ? 's , Breezy ??? Maria God bless you Elizabeth. I let go a long time ago, all expectations, I dont judge me any more. Am not sure what the message tries to say, today I realize am in a state of "blank"
Every day I pray for a job. Everyday I give thanks, because a have beautiful family. Problems and set backs some times puts me like I am today, to much stress; I feel numb. Alie Thank you, you bring me such relief from my current anxiety. It all helps and I am trying to open myself up to the angles guidance and put my trust in them. I am feeling them more and more. I am so happy I have found you, especially whilst going through this difficult spell. yvonne Thank you Elizabeth for you beautiful messages may your be blessed with love . Frankie I'm so grateful and thankful Elizabeth for you and Archangel Raphael and Archangel Michael! I've been struggling with two major life changes and you and they are helping me to walk by faith and not by sight ! Im learning to trust more and more !